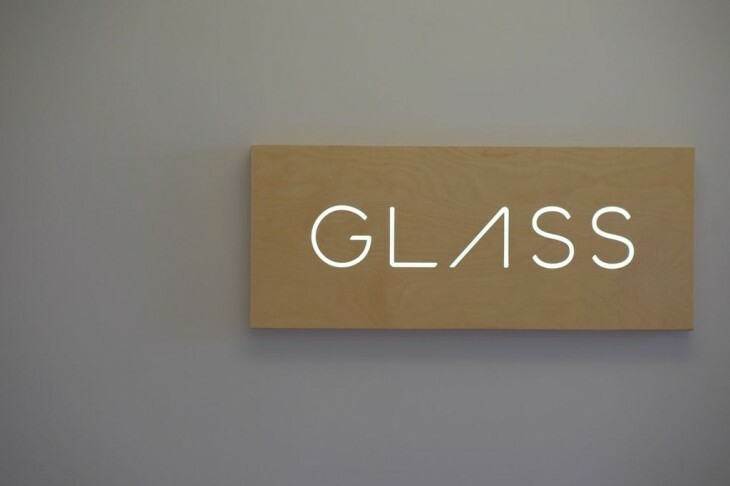 Google has announced a new update to its Google Glass firmware that will provide access to all your phone contacts on the headset. Your top 20 contacts will be available by voice command, and you’ll have to swipe to get to the rest. Earlier versions of the software only allowed you to store up to 10 contacts via Glass. Glass users will now have the option to choose between Hangouts, email and SMS when tapping on a contact.